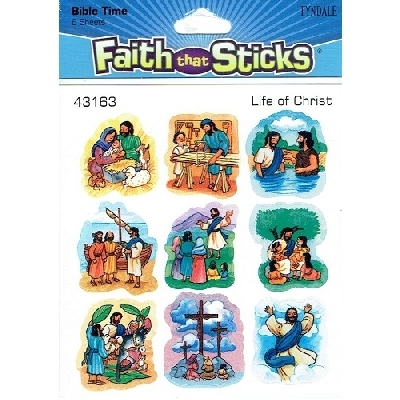 This selection of inspirational Christian stickers includes a variety of religious sticker themes. 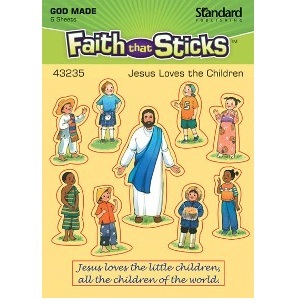 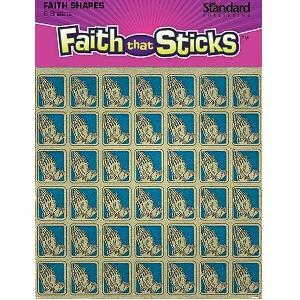 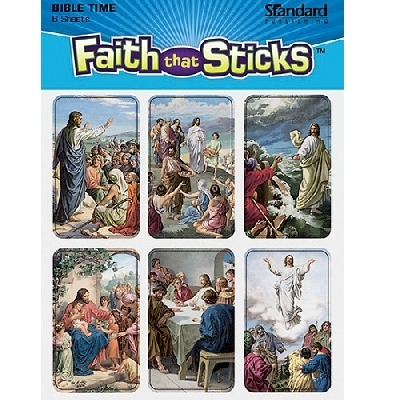 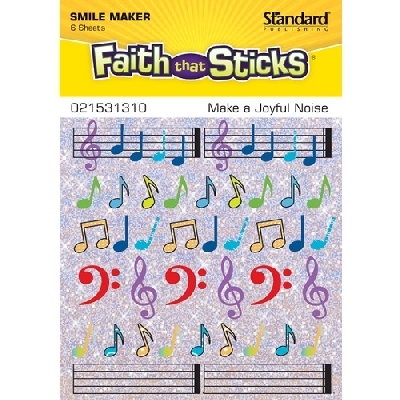 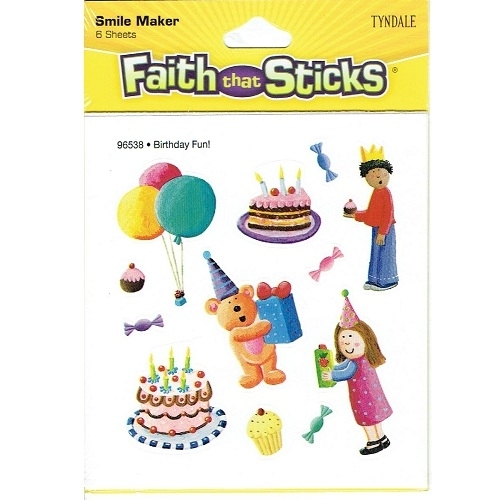 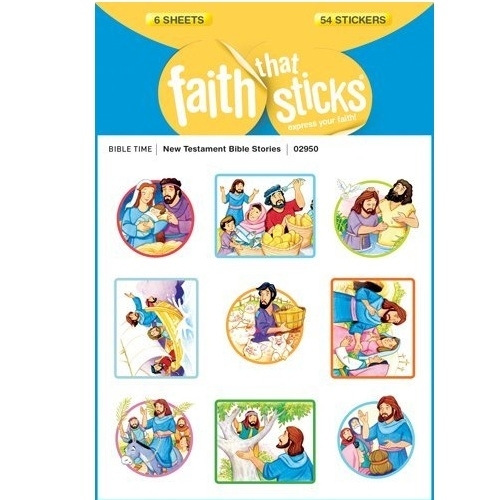 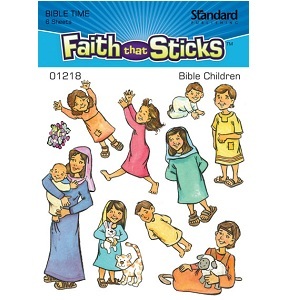 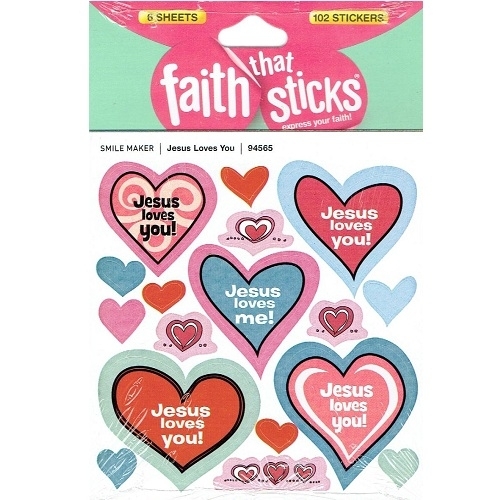 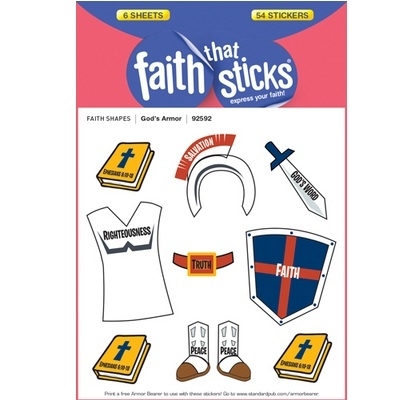 The Faith that Sticks Christian stickers are full color and acid free. 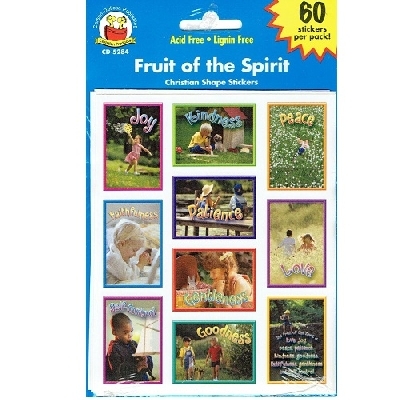 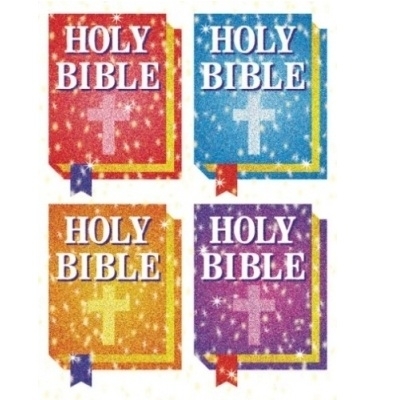 Christian sticker themes include Bible verses, Christmas stickers and other holiday stickers with Scripture. 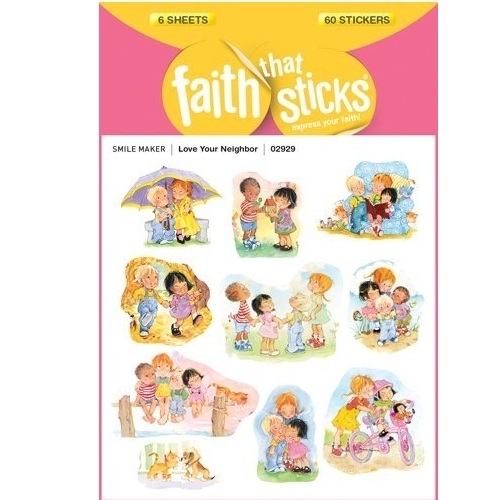 Christian stickers can be used as seals on Christmas card envelopes or used to hold gift tags in place.